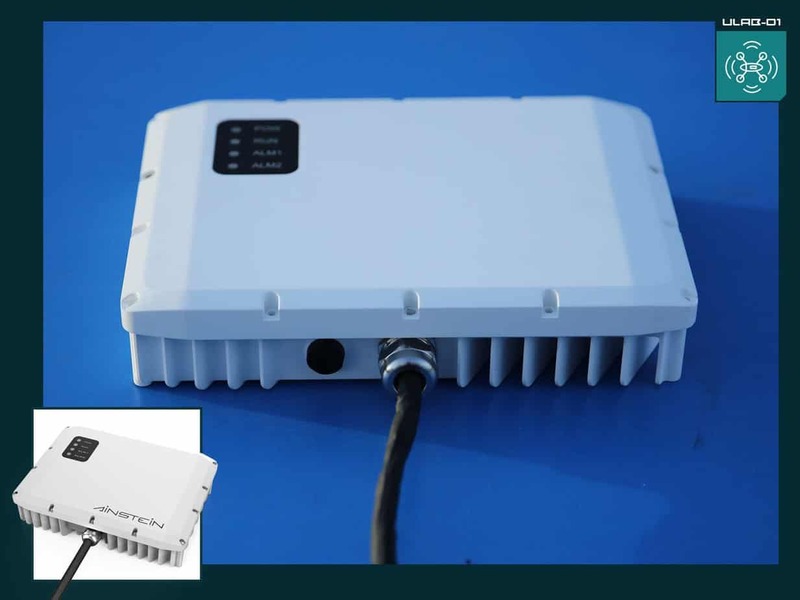 Designed for customized integration with aerial vehicle manufacturers, ULAB-D1 is optimized for air-to-air manned and UAVs beyond visual line of sight (BVLOS) operation. It enables safe operations of UAVs for long-distance infrastructure inspection, package delivery, disaster response, and analytics initiatives, critical for receiving authorization from the FAA to deploy these applications. It delivers the best-in-class detection and tracking capability enabled by Digital Beam Forming and onboard real-time processing. The precision of our radar technology minimizes collision risk for cooperative and non-cooperative aircraft alike. Working on a UAV infrastructure inspection project? Looking to launch your drone delivery service? Collecting environmental aerial images with UAVs? 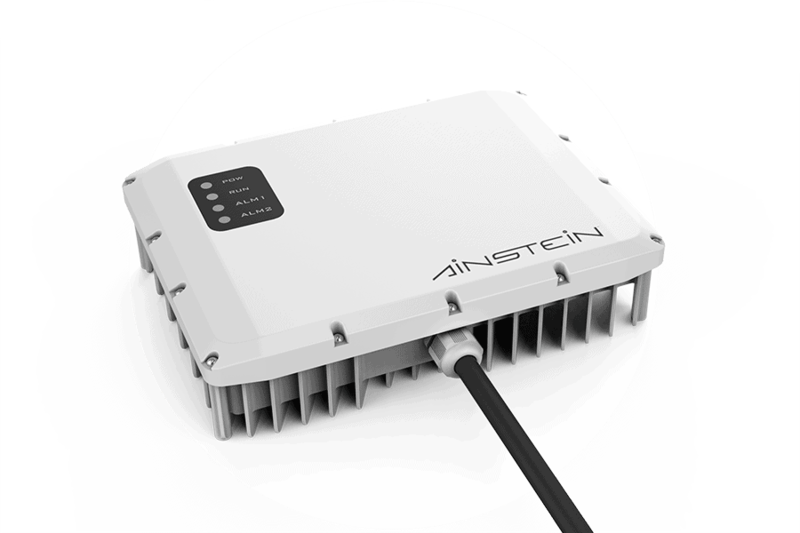 Become a Partner and add the world’s best radar to your solution!